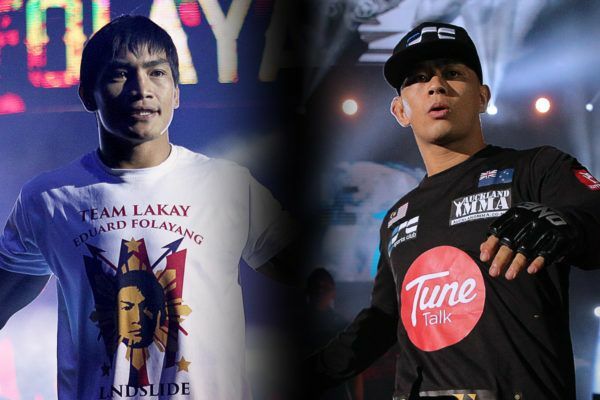 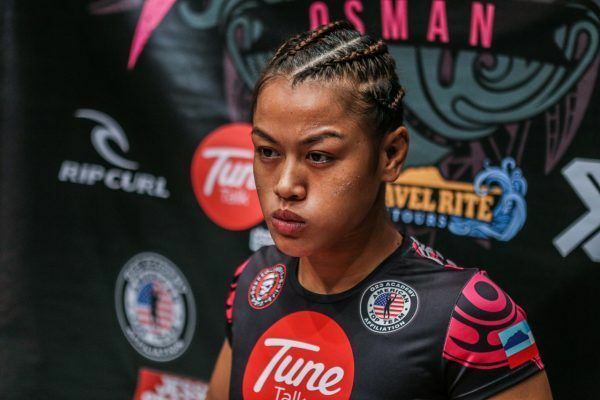 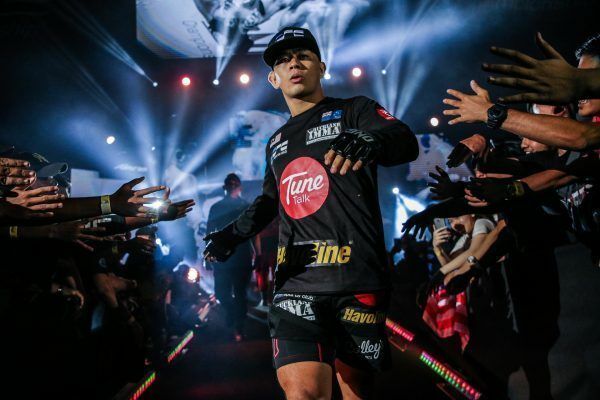 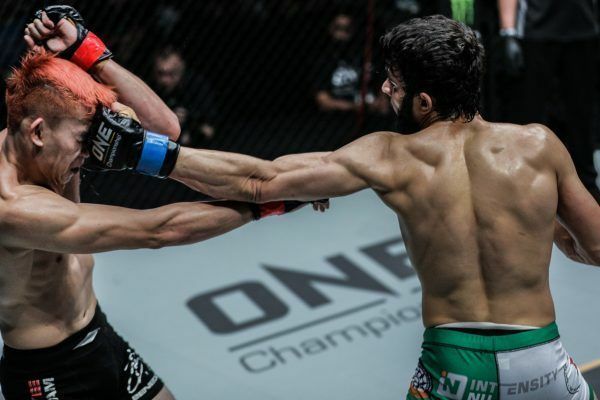 Malaysian martial arts star Ev Ting is one of the world’s best lightweights, and blazed a trail across Asia, New Zealand, and Australia before making waves on the global stage of ONE Championship. 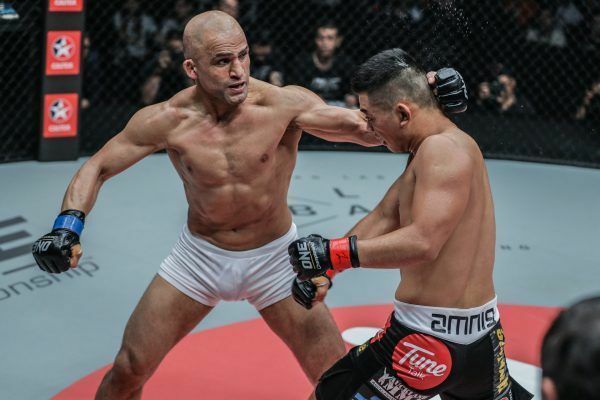 He then proved his mettle almost immediately, winning several bouts against top opponents to challenge for the ONE Lightweight World Championship in 2017. 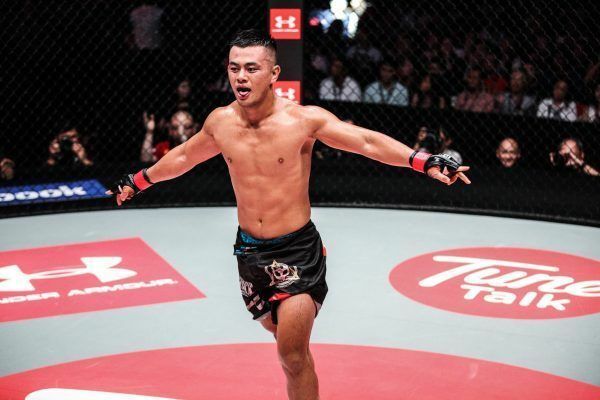 Originally born in Malaysia, Ting moved to New Zealand with his family at a young age. 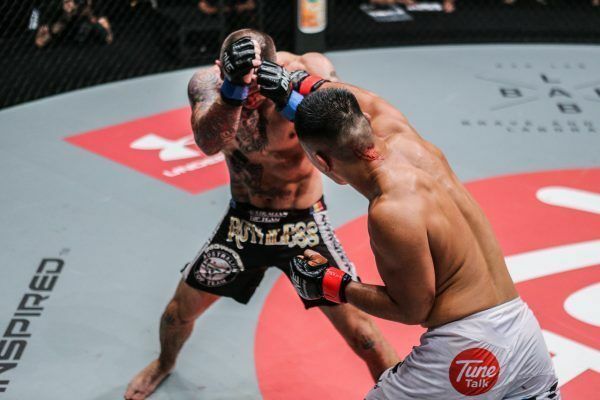 At school, he was a promising soccer player, but in 2009 he decided to switch his focus to martial arts and began training at a local gym in Auckland. 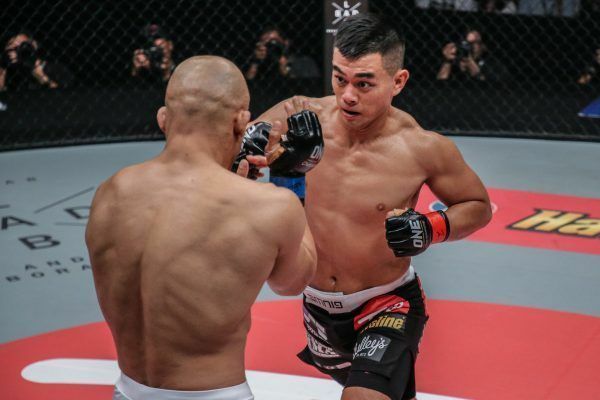 In 2010, he made his amateur debut, and after enjoying success on New Zealand’s budding scene, he competed for the first time as a professional in 2011, making a winning start to a highly-successful cage career. 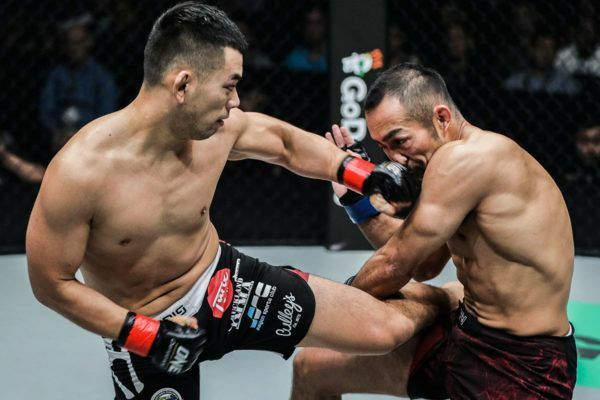 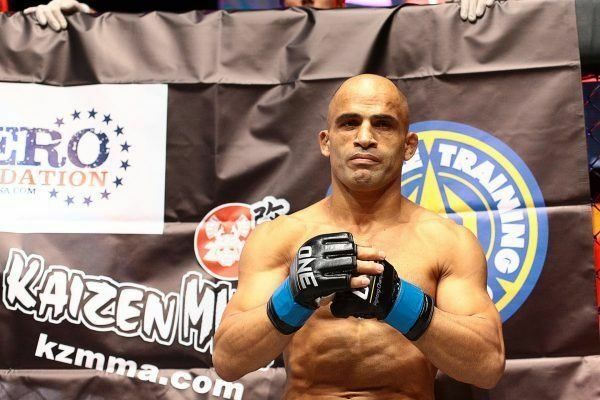 Ting currently boasts an impressive record, including wins over proven contenders such as former ONE Welterweight World Champion Nobutatsu Suzuki, Ariel Sexton, and Kamal Shalorus. 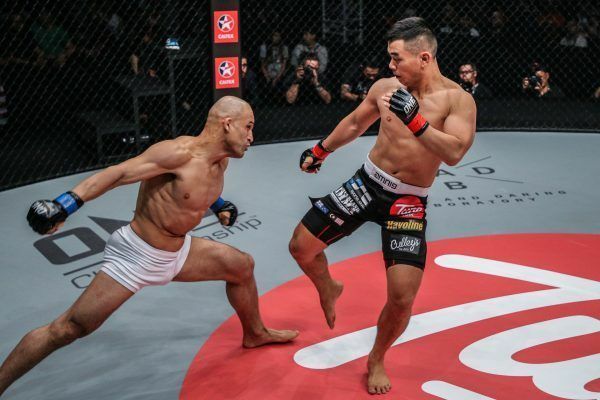 One of the promotions most exciting finishers, Ting is dangerous in all areas of the game, having stopped bouts via a variety of punches, kicks, and submissions.